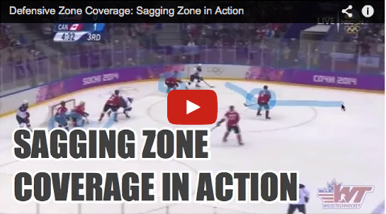 Sagging Zone Coverage - Clarification It's no secret that Sagging Zone Coverage is one of my favorite Defensive Zone Coverage setups. 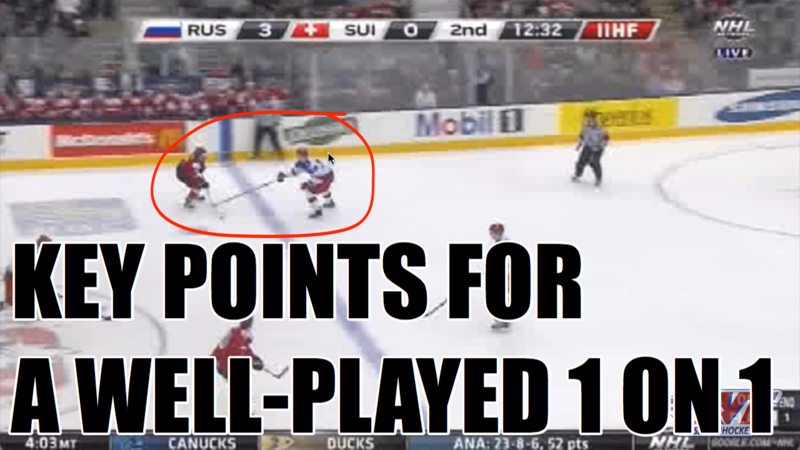 Recently, a few questions have surfaced regarding the Centerman's role in the coverage. 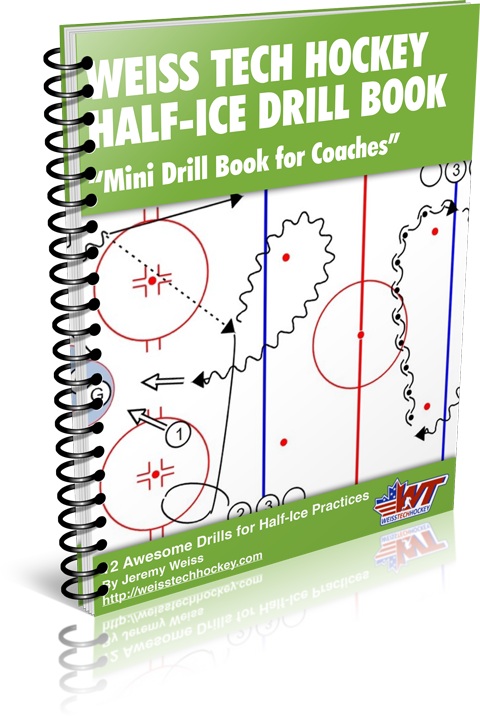 In this video, we address the role of the centerman as the "3rd defenseman," and how he or she should play the position effectively. If you haven't watched our other videos on the Sagging Zone Coverage, take a look here: 1. 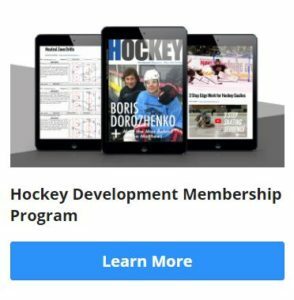 D-Zone Coverage: “Sagging” Zone 2. Sagging Zone Coverage: In Action Enjoy! Sagging Zone Coverage Sagging Zone Coverage is one of my favorite Defensive Zone Coverage setups of all time. 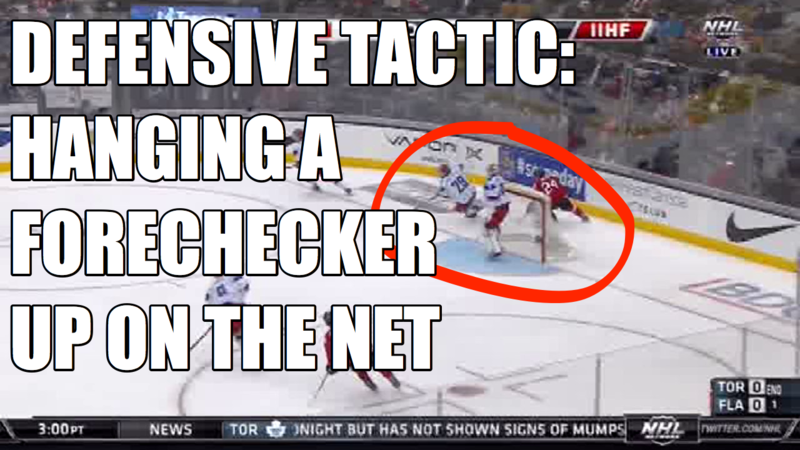 I love the fact that you can be aggressive, create turnovers, but at the same time never be out-manned in front of your own net. 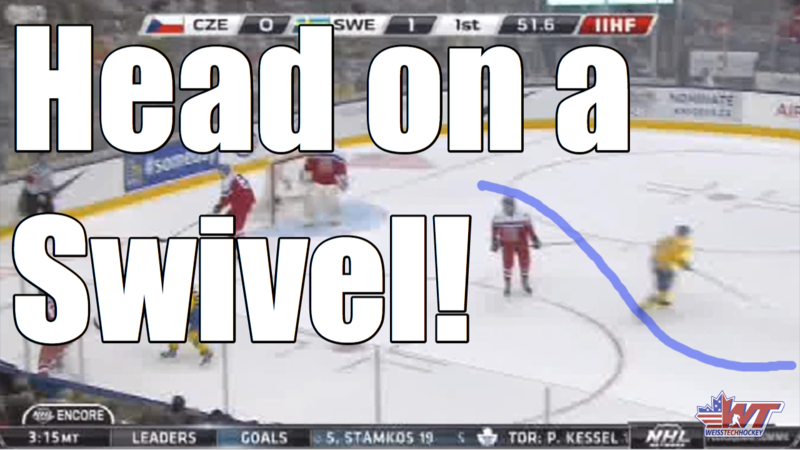 In this clip, we see Team Canada execute Sagging Zone Coverage masterfully. This is performed almost exactly how we describe it here - D-Zone Coverage: “Sagging” Zone The only real difference is that they interchange positions more often than you'd usually see at younger age groups. Enjoy!